Black Ops 2 has knocked Red Dead Redemption from the top spot for the most requested game for Xbox One backward compatibility. It’s a close call between the two – only last week, Red Dead Redemption was topping the chart with over 3,000 more votes than Black Ops 2. As of today, Call of Duty: Black Ops 2 has 78,245 votes, while Red Dead Redemption is in second place with 76, 225. 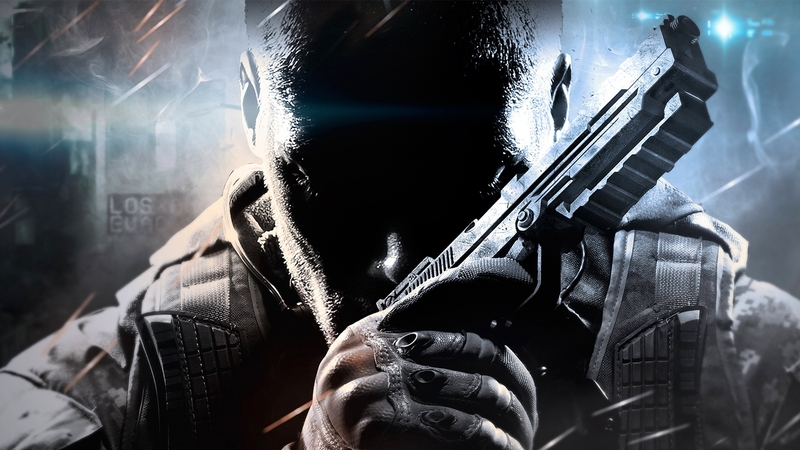 In fact, the Call of Duty series seems to be crawling its way up the chart. Mass Effect 3 has been bumped out of the top 10 by Modern Warfare 2, while Halo: Reach and Gears of War 3 have each dropped down one, to be replaced by the CoD games they previously had the lead on. How much Call of Duty do these people need? They come out every year. My vote has gone to Red Dead Redemption, like that of any other sane human being.